There are many ways for you to make sure that your belongings are in the right place. 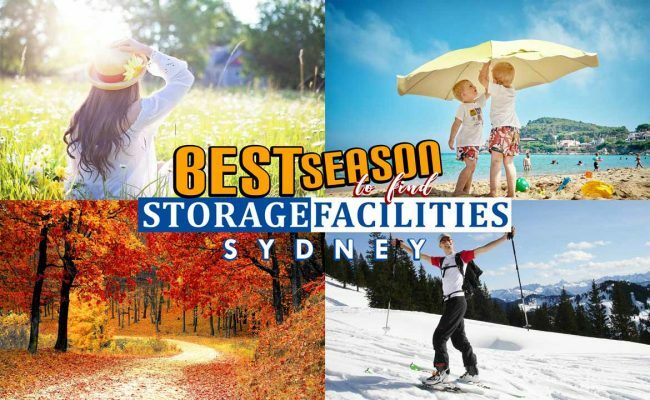 Aside from asking some of your relatives and friends to keep them for you, choosing to have secure self storage Sydney is also a perfect solution. Macy’s Mobile Self Storage has a facility that can bring you lots of benefits in the security and safety of your items. And by reading further, you will find out more about it. We understand how difficult it is to give your full trust to total strangers when it comes to handling your items. That is why our creative and reliable team have come up with the idea of secure self storage Sydney. In that way, you will have a good impression that whatever items you want to store in it, personal, business and even Christmas stuff, we can guaranty its safety and cleanliness. Macy’s Mobile Self Storage can provide affordable and cheap storage units. We are not only providing the space of our facility for your belongings but also ensure to meet your budget in our plans and quotes for all our services. Renting depot units does not need to be expensive. Because there are depot facilities out there who can give you awesome discounts and good bargains. And that’s what we are popular for aside from providing secure self storage Sydney. We can accommodate your needs, regardless of the span of time you need our services. Another quality of secure self storage Sydney is that you can store your belongings in a clean, well ventilated place. And when it comes to accessibility, whenever you need access to your stuff, you just have to notify us ahead of time and we’ll get it ready for you. How simple and easy is that? Macy’s Mobile Self Storage can bring you convenience in so many ways! So, whether you have a business or library relocation, you can rely on us in storing your items and keeping them in a good shape. As mentioned, our facility was designed to make your items protected and free from damaged. Obviously, the main purpose why you’ll let us handle your stuff for storage is because you can trust our capabilities in keeping them safe. And that is one of our intentions too. So, you don’t have to worry about them, just do what you have to do with your move or vacation. And let us do our job which is keeping them intact and in a good shape. Secure self storage Sydney can bring you great amenities. From the convenience of accessing it to its ability in keeping your stuff protected. You can never go wrong when you choose to have it. Our company has been delivering good quality services when it comes to storing peoples’ belongings. We’ve already earned wide experience for so many years. That’s why keeping your stuff is a bit easy for us yet we still maintain and do our best to provide you with an awesome experience. Finding a reliable depot company can be a difficult task especially when you don’t know what you are looking for. Well, you might get a hard time as well deciding when are you going to get one. There is no need for a “perfect” time to have it since Macy’s Mobile Self Storage is always one call away. Just let us know what kind of depot you need, how long are you going to store them your stuff, and so on and so forth. Do you still need more information? 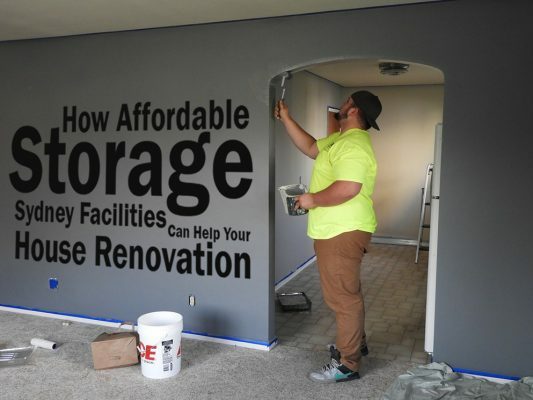 Feel free to check out our website for helpful articles, tips and hacks about storage. And if you are not yet satisfied with it, you may reach us today so our team can assist you with your questions, suggestions and concerns. So, what are you waiting for? 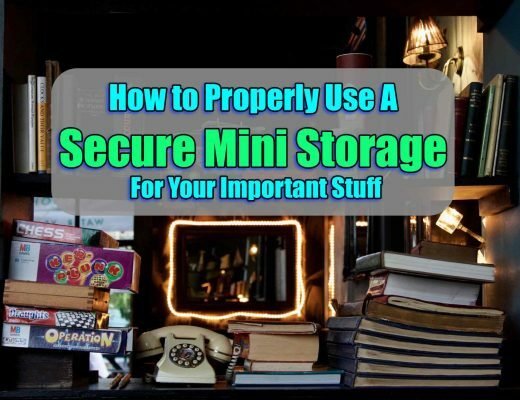 See what are your other options when it comes to storing your items. You might discover that there are still other things you may have neglected to consider when it comes to choosing a depot. 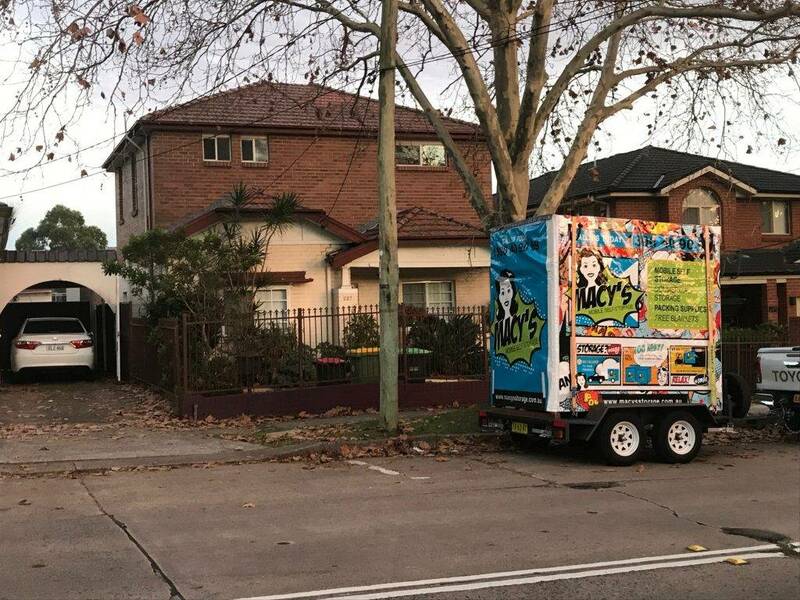 This entry was posted in Storage and tagged mobile self storage, secure self storage, self secure storage, self storage, self storage sydney.